Spring is the season for boosting curb appeal. Your Champlin-area showpiece comes into full glory in a springtime setting of blossoms and buds. You have a challenge, though, to squeeze as much curb appeal into Minnesota’s short spring season. Instead of depending on greenery, some of your strategies for increasing curb appeal will focus on permanent, eye-catching improvements. The place to start your improvements is with the first view visitors have, at the curb. Create an exciting entrance by adding a garden gate and picket fence. Consider adding a pergola or archway over your front walk. Depending on your skills, this curb appeal facelift is a weekend’s work. You come and go every day probably without seeing it. Your front door is a dramatic preview of your Champlin home’s interior. A brand-new front door, in a rich, strong color, boosts curb appeal. Replacement can be done in a day. Stunning effects with outdoor lighting, such as solar-powered lights to line your walkway, will set your home apart from others. This is an easy weekend curb appeal booster. Depending on your home’s roof pitch, your roof may be around 40 percent of the overall view of your home from the street. If your asphalt shingle roof is beyond its useful age, shows signs of wear and fading, your home’s value drops. The fast, economical solution is asphalt shingle replacement so the crown of your home is fresh, richly colored, and weather-tight. While other sprucing-up tasks may be do-it-yourself chores, asphalt shingle replacement is best left to the professionals. A Champlin roof is no place for an amateur; you can slip and fall, or damage your home. Reseal the asphalt to give a smooth, black finish. Be sure to patch and fill cracks and dents before resealing. Adding cut stone along either edge of your asphalt driveway gives it a finished, refined look. Cleverly hide dead spots under trees and around bushes with mulch and surround them with garden edging. If you choose to upgrade your driveway, use the same paving blocks to ring the mulched areas. 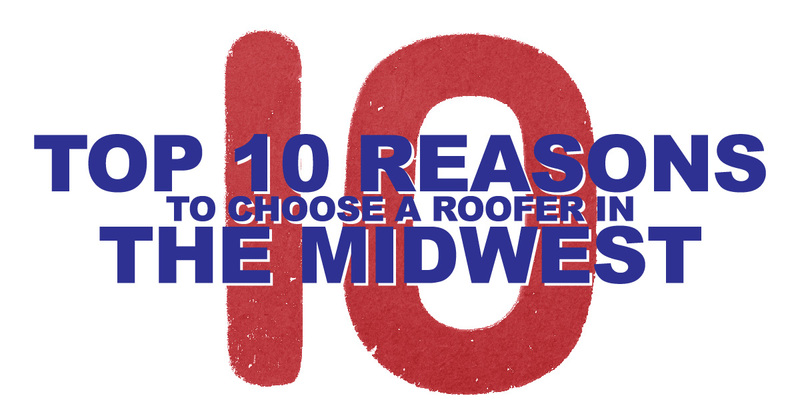 Remember, with asphalt roof replacement and some other large projects, engage the help of professionals such as Midwest Exteriors. For other jobs, pace yourself and step back to see how each project is boosting your Champlin home’s curb appeal. please take advantage of our free eBook offer!